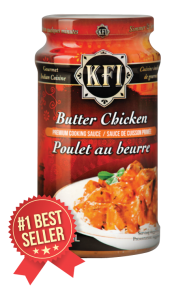 KFI Sauces are available from coast-to-coast across Canada and in select locations in the United States. Type in your location and then click on the hot spot for directions to a local store near you. If KFI Sauces currently aren’t available at your local grocery store tell them to contact us. We’d be happy to speak with them about bringing KFI to a store near you.